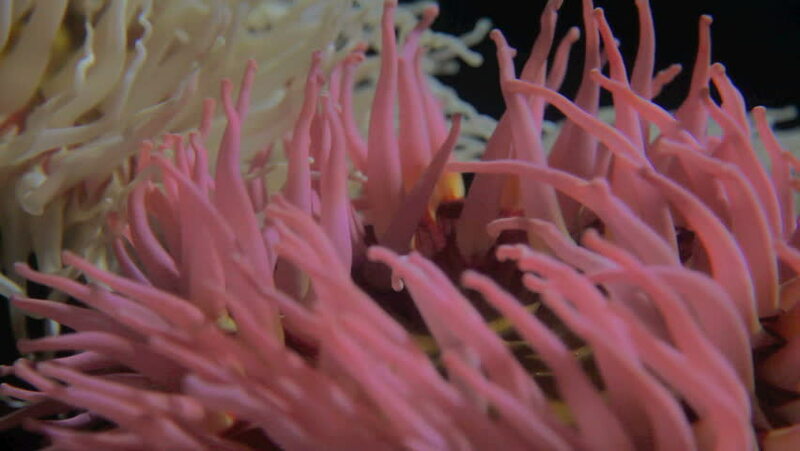 4k01:00Beautiful sea flower in underwater world with corals and fish. Sea flowers moving in fish tank. hd00:11Grouper close up underwater on background marine landscape in Red sea. Swimming in world of colorful beautiful wildlife of reefs and algae. Inhabitants in search of food. Abyssal diving.